The Air Quality Index app for iOS delivers important information about air quality in real time. The readings are based on data collected from various trusted measuring stations all over the world. Featured 389 times all around the world on iTunes for iOS, Air Quality Index is now available for Apple TV too! The localized widget allows to immediately display data from the nearest station. This is Air Quality information as quick as it can be! Air pollution can be a serious threat to your health, being informed plays a big role in recognizing possible health risks and preventing a negativ impact to your health. If you need a reliable, organized display for air quality, then this app is your safest bet. Forget searching for relevant pages in a browser, the source for the data you want to look at it most likely part of the Air Quality Index anyway. It is a reliable source that grants immediate access and presents all readings you need. There is no more need to browse through tons of pages to find the trusted source for your actual location, This app is collecting the data you need. Show it on the map or get the readings you need from a list. With just your iPhone or iPad you get reliable air quality readings in real time from trusted measuring stations all over the world, and if you want to see the data on a map on the big screen: Air Quality Index is available for Apple TV as well! Air Quality Index is tracking air quality data of measuring stations from all around the world. 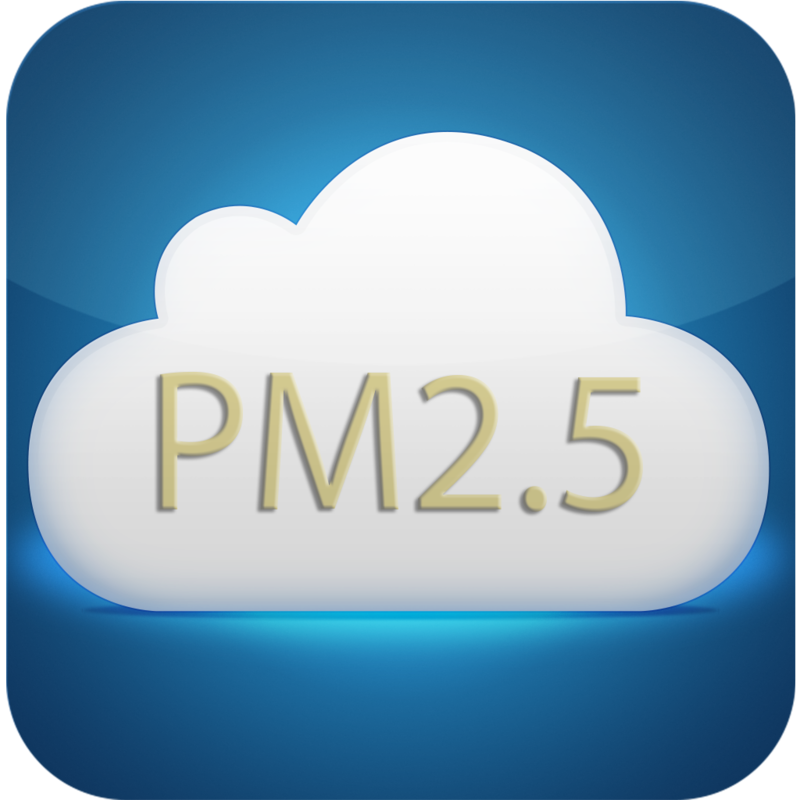 The data displayed in Air Quality are more detailled than in any competing app, and include a forecast for both pollution and weather. The number if stations is huge and still growing. – When there’s a station online, we display its data. – When any new data are published, they are updated on your device – no matter if it is an iPhone, iPad, Apple TV or Apple Watch. Air pollution is a real threat. Being up to date is the first step to protect yourself. The more we know about our environemt, the better is our chance to take care to our health. Being informed about Air Quality of the Area you live in or where you work helps you to plan your activities and avoiding health threatening risks by taking appropriate measure. With the pollution forecast this has now become even easier!